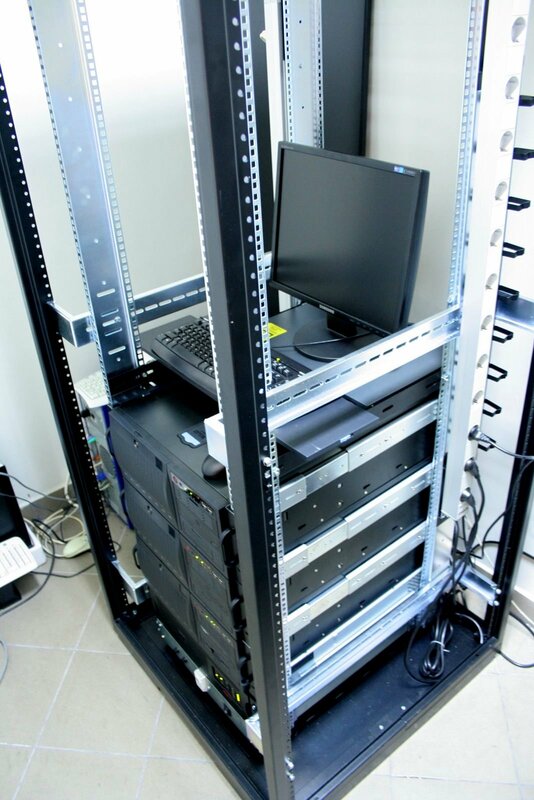 Beowulf Cluster widely-used term meaning independent computers combined into a unified system through software and networking based on commodity hardware, on a private system network. 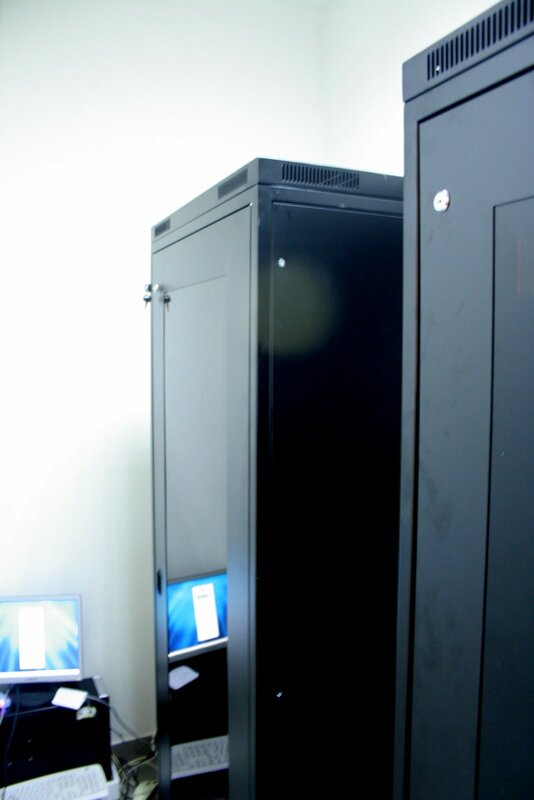 One of the main goals of ToK4nEDA project is Design of the advanced PC cluster of Beowulf type named ATLAS (Advanced Technology Laboratory Server) and its integration with local and European Grid Network (EUROGRID) for solving of large system of linear equations by direct (sparse matrices solvers) and iterative methods. The infrastructure will support industry and also other research and training projects related to ToK4nEDA such as Chameleon, Artic, Comson and EST. Continued device scaling into the nanometer region has given rise to new effects that previously had negligible impact but now present greater challenges to designing successful mixed-signal silicon. Design efforts are further exacebated by unprecedented computational resource requirements for accurate design simulation and verification. This paper presents a GPGPU accelerated sparse linear solver for fast simulation of on-chip coupled problems using nVIDIA and ATI GPGPU accelerators on a multi-core computational cluster and evaluate parallelization strategies from a computational perspective.